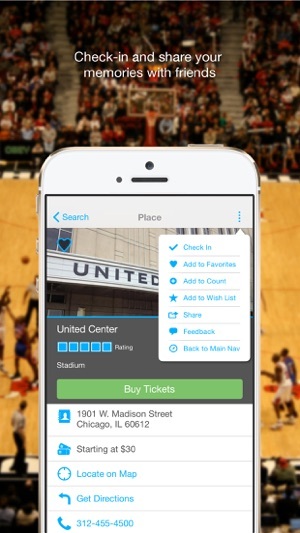 Acehopper for your iPhone or iPad has tens of thousands of suggestions for all of your travel and entertainment needs – right from the palm of your hand. 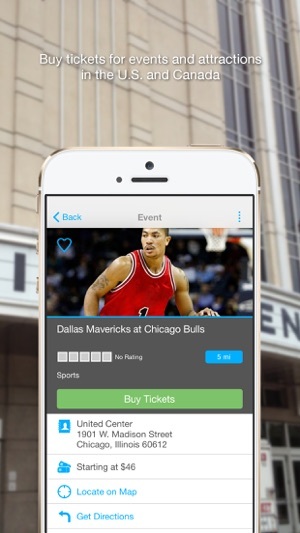 Whether discovering a new city or hanging out with friends, Acehopper instantly helps you find tickets at the best prices for concerts, plays, sports and attractions. Our motto is simple: If it’s not on Acehopper, then it must not be fun. 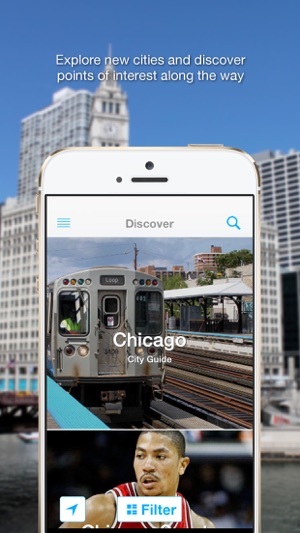 - Explore cities and neighborhoods with informative travel and local guides. 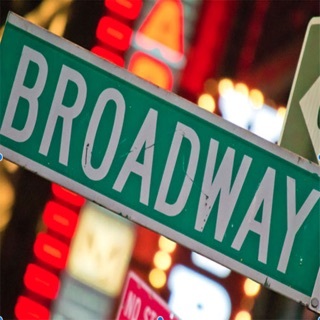 - Buy tickets for concerts, plays, sports, museums, theme parks, etc. - Add reviews, photos and tips. 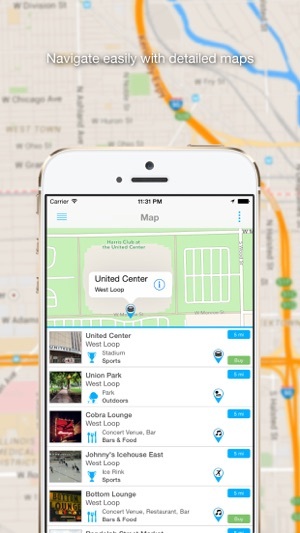 - View scrollable, zoomable maps. 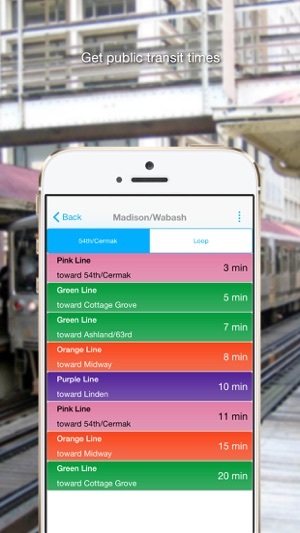 - Get detailed subway and bus schedules. - Check-in and share favorite places via social media, email and SMS. - Check availability for bike shares. - Look up addresses, websites and phone numbers, then call or map from your phone. 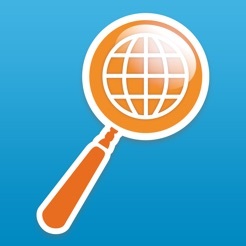 - Tap quick links to find nearby points of interest. Upgrades for iOS 10. Plus improvements to Guidebook. This app has so much information where you can be able find so many neat places that you never think it actually exist! Great app to log all of your details when you're traveling and you can share within your social network! No need to re-add or anything. Just connect with your social network of your presence or ALL of them and then you're set to seek some new Attraction near and far away from you! A great way to find fun things to do, get coupons, and do it all from your phone. You can track attractions you visited or rides you have ridden, share your travels with your family and friends, and many other exciting things. Great application to find your next adventure and do it from anywhere. Get it if you go out! Integrates everything you need for a night (or day) out in your favorite city or in a city you've never been to. If you want it they've attractionseek has it all on their platform. Get it and use it.